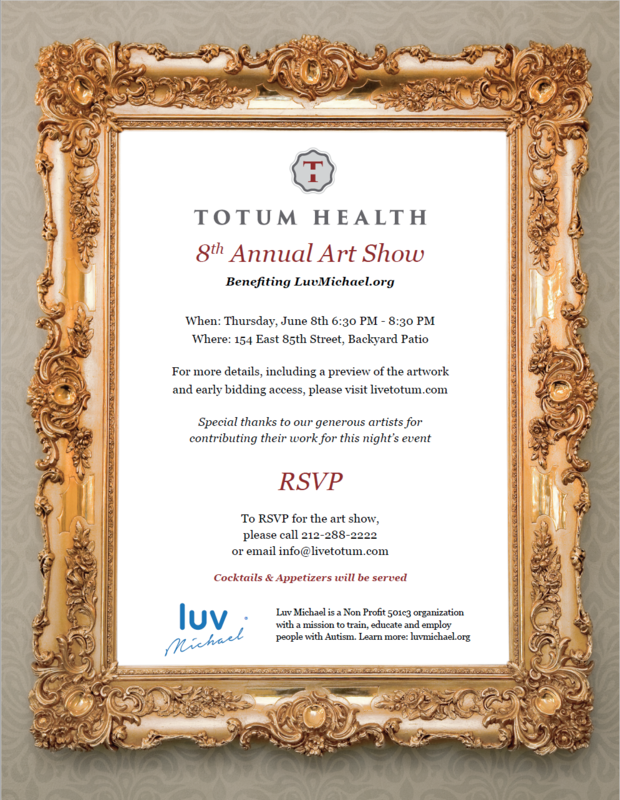 We hope that you will join us for the 8th Annual Totum Health Art Show benefitting Luv Michael (LuvMichael.org). Artist from around NYC will be donating their artwork to be put up for auction or purchase at the event and online. 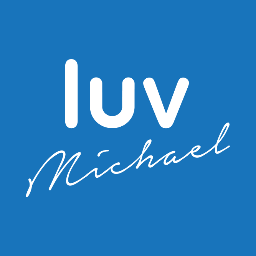 Luv Michael is a Non Profit 501c3 organization with a mission to train, educate and employ people with Autism. Your donation will help achieve our mission and allow us to build out our training kitchen and school.